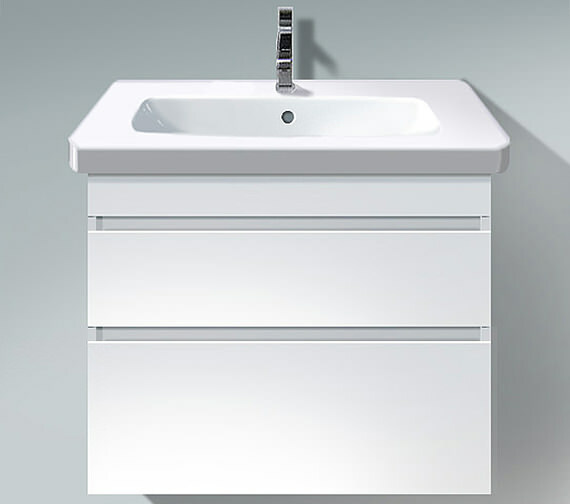 Duravits DuraStyle White Matt Vanity Unit with Basin is the epitome of style. 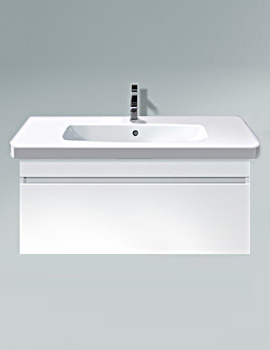 The right choice for contemporary bathrooms, you will enjoy every aspect of this product over the years. Designed by Sieger Design, well-known for their practical and user-friendly concepts it comes with perfect dimension and a modern shape. 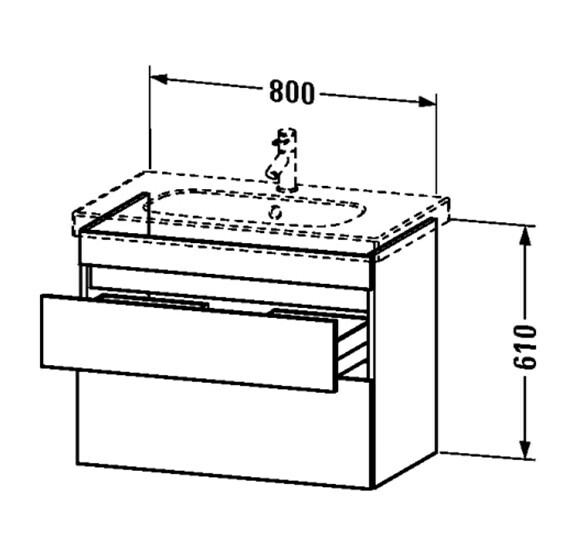 It features two drawers with a siphon cut-out in the upper drawer and is also available in other finishes. 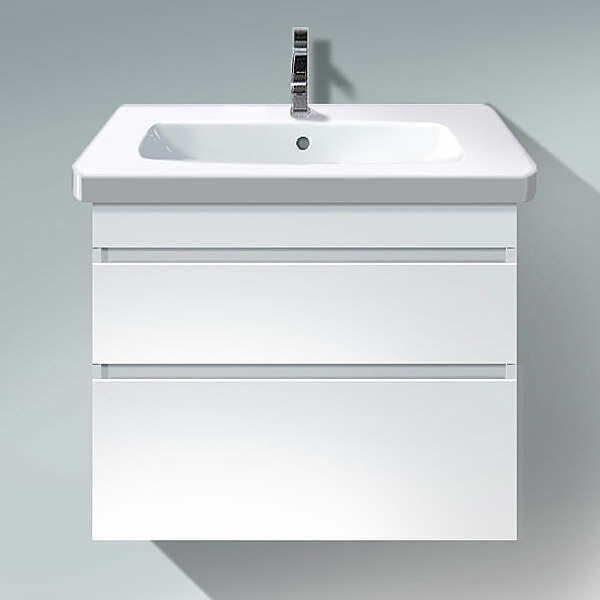 The accompanying D-Code Furniture Washbasin in White finish complements the unit with flair and perfection. 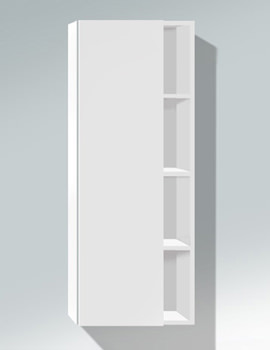 The product has a warranty of five years against any manufacturing defect. 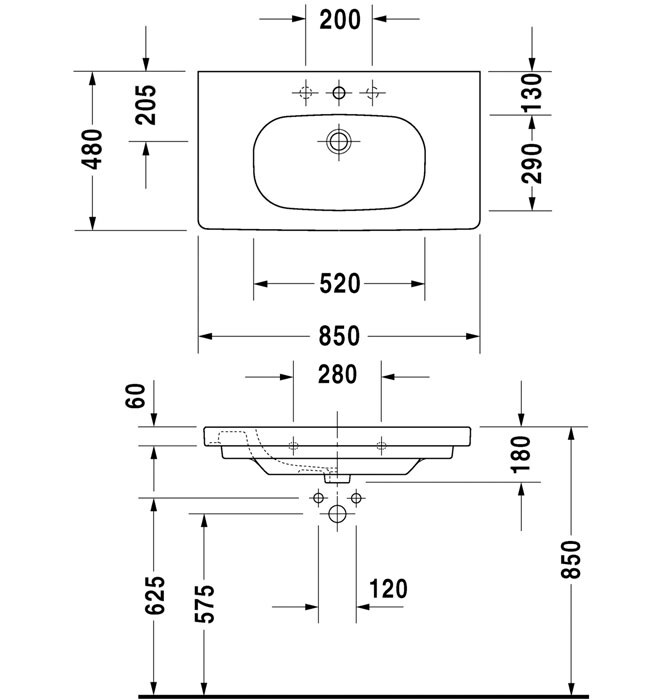 Refer technical image for detailed technical dimensions. 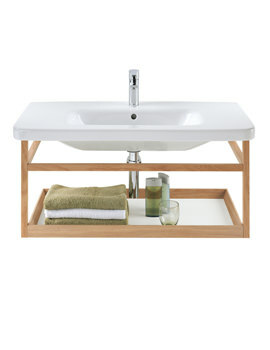 Do you sell the Duravit DuraStyle 800mm 2 Drawers Unit With D-Code 850mm Basin without the basin? i.e. just the unit. No - the unit is not available separately. 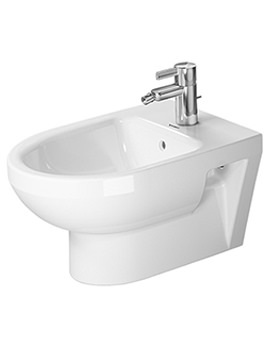 Since it is designed to fit D-code basin # 034285, the basin is supplied with the unit.